Ever wonder where to store your SPARE AIR? 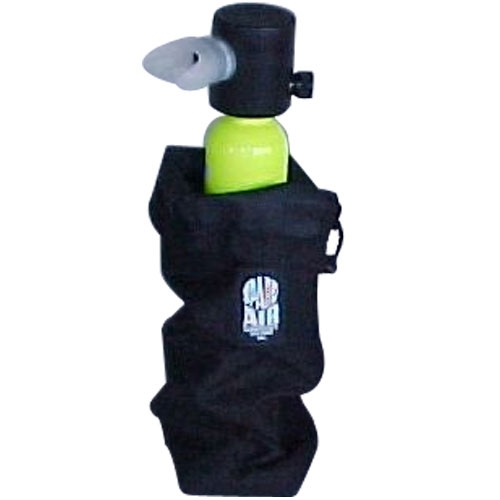 The SPARE AIR carrying bag is perfect for storage and taking your SPARE AIR on the go. Strong, durable nylon material with drawstring closure. Large enough to hold your SPARE AIR and its accessories. Click the button below to add the Spare Air Carrying Bag to your wish list.